Let’s start simply. Dirty air filters and debris-filled air vents can make your air conditioner and heater work a lot harder to push the warmed or cooled air throughout your home. A great way to help improve efficiency is to give everything a good cleaning. Replace dirty air filters, check that vents are open and unblocked, and use your vacuum’s hose attachment to clear out any gunk hanging out in the duct work. The condenser is the cube-looking part of your air conditioning system that sits outside. And, since it’s outside, it is prone to collecting twigs, leaves, pine needles, and other debris. All of this can affect how well your condenser works — and since this is the part responsible for cooling air pushed into your home, debris can affect how well it cools your home. It is possible to remove the protective cover and clean it out yourself; however, be careful to use gentle pressure and avoid bending the fins or you could make it work less effectively instead of better. When the temperatures outside reach up into the 90s, your A/C needs all the help it can get. As much as possible, avoid using your oven, stove, and dryer during the hottest parts of the day. Those appliances can emit extra heat, forcing your A/C to work that much harder to keep the home cool. Similarly, keeping blinds and curtains closed during the day will also help prevent sunlight from coming in through the windows and warming your home. This is a good habit to get into year-round, since closing curtains can provide a bit more insulation around the windows to prevent cold air from creeping in during the winter. Smart home devices may make a home feel like something out of The Jetsons, but those devices do more than just look futuristic. A programmable thermostat, especially one you can control from a phone or computer, is a great way to ensure you don’t have your A/C cranked while everyone is gone — but still cool down your home enough that it feels great when you get home from work. If everyone is at work or school during the day, you can save a decent amount by simply keeping your home a bit warmer during the summer or cooler during the winter when no one is home. This isn’t an exhaustive list by any means. 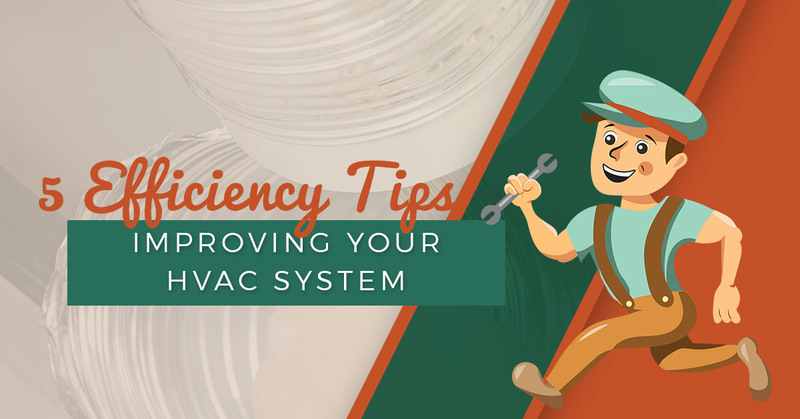 If you’re looking for ways to save, your local HVAC contractors can check out your system and provide personalized suggestions for ways to improve efficiency. The team at Comfort Pros Heating & Cooling is here to help. Give us a call for help in Lee’s Summit and surrounding areas.